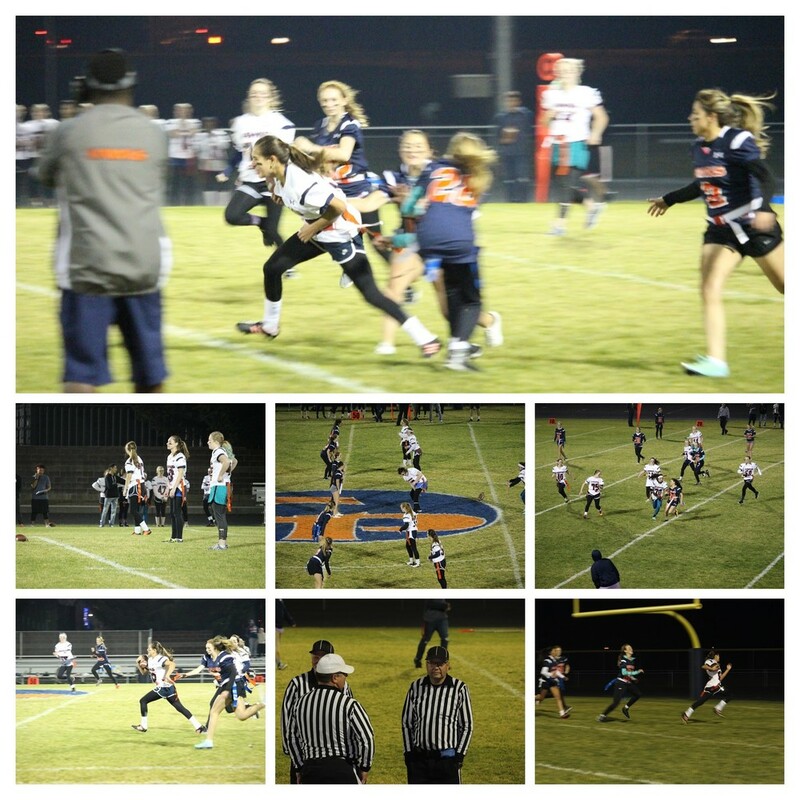 The junior girls defeated the seniors last night in the annual flag football Powder Puff game. The game ended with an amazing score of 42-36. Shumate and others did an amazing job of being the referees for the game. The fans put on a thunderous display for the teams, energizing the game on.